LAST year was the Chinese year of the dog, and as the esteemed Exploration Insights publication noted, it certainly was a dog of a year for mining stocks and metal prices. 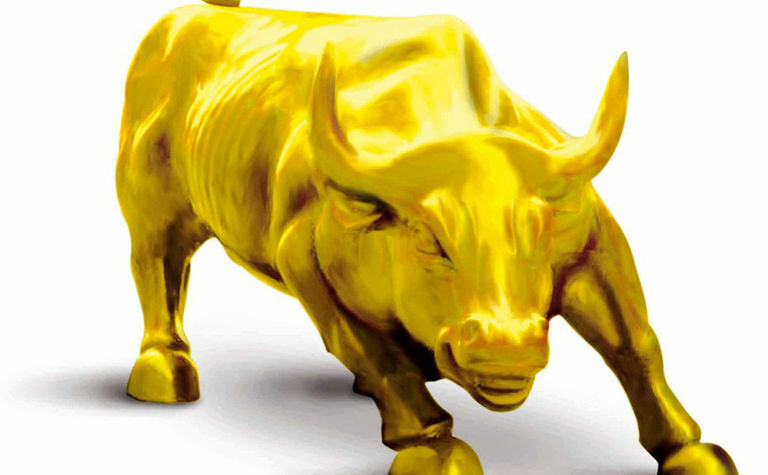 Is the gold bull starting to run? The year ended with bullish momentum building for precious metals stocks, which sees gold in positive territory year-to-date, something it failed to achieve in 2018, ending it 31% lower than it began it. With the Cambridge House Vancouver Resource Investment Conference taking place next week, MNN sister publication Mining Journal asked its keynote speakers what they think 2019 will bring the sector. 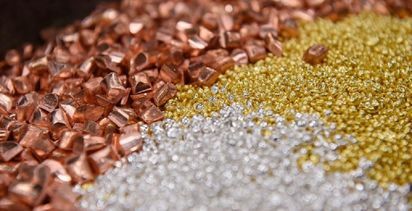 Brent Cook of Exploration Insights sees a better year ahead for precious metals as investors seek risk diversification. "The world's confidence in the US and US dollar is waning. [President Donald] Trump is unpredictable, causing our allies to move away. Trump actually matters, and if the [US Department of justice Special Counsel investigation by Robert] Mueller puts him into a corner he could do something crazy. Just look at the US government funding shutdown. It is silly, but it has an impact," he told Mining Journal. Cook also sees retail investor interest coming back into the sector as the US stock market falls from record highs in 2018. This is reflected in Cambridge House expecting its largest show in six years with some 8,000 attendees and 320 exhibitors. "There is a lot of retail investor interest in discoveries," Cook said. "In 2018, the were a dozen companies that saw three times, five times, 10 times stock price growth as retail jumped into what looked like major discoveries. The global economy is slowing, the major stock markets are rolling over and there is a better chance that money starts drifting into precious metals." David Erfle of Junior Miner Junky also sees retail coming back into precious metal stocks. "Retail has perked up," he said. "People are asking me about gold stocks after seeing their 401k [retirement plans] tank as the Dow [Jones Industrial Average] took a hit. There is no deep value in the market apart from mining. The crypto and weed bubbles are popping and mining is starting to get a bid." In fact, Erfle thinks retail got a jump on many professional investors at the end of 2018. "Juniors were sold off heavily for tax loss in December," he told Mining Journal. "Whilst the big fund managers were on vacation at the end of the year, retail saw that good names were beaten down and started coming back in, and so fund managers are now underweight in the mining sector whilst everything else is tanking." This was not a surprise for Mercenary Geologist Mickey Fulp. "The seasonal trend for the gold price for the last 19 years has seen it going up from November through to the end of February and this year is no different. 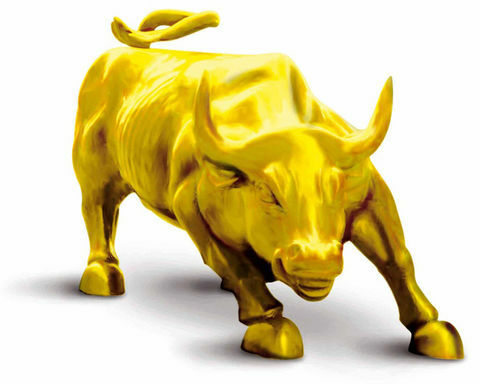 The TSXV is up 11.5% since the 21st of December and has been up eight days in a row, so I am very bullish for 2019," he said. Fulp believes that with the crypto currency and marijuana stock bubbles deflating, money is starting to look for a new place to go. "Money is starting to get itchy. There were some big bought deals in December and if gold can hit US$1300/oz and stick, this market is really going to go," he said. 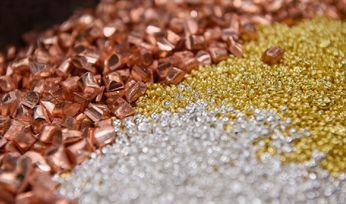 For Erfle, the gold price has a way to go before generalist funds come strongly back into the sector. "There needs to be a monthly close above $1,362 an ounce for that to happen," he said. The return of retail investors will be music to the ears of many embattled juniors, according to Kai Hoffman of financing data website Oreninc. "There was 50% less money raised in 2018 as in 2017, but 2019 looks like it will be better given the action we saw in the run up to Christmas. We are going to see a lot of flow-through financings this year," he said. Flow-through is a tax-based financing incentive in Canada that allows miners to issue stock to a taxpayer to be used for eligible exploration expenses that are considered to be the taxpayer's expenses for tax purposes. 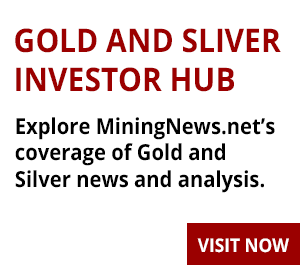 Hoffman said the week before Christmas saw Barkerville Gold Mines, Sabina Gold & Silver, Gabriel Resources, Reunion Gold and Silvercrest Metals all complete meaningful raises. However, he thinks that early stage explorers may still have to wait to access funding. "Explorers have formed a bottom but they are flat; [their stock prices] haven't started running like those of producers and developers. It may still be too early for them," he said. For Cook, strategic investment by major mining companies in junior explorers is a trend that will continue. "This is really positive as it tells us that they recognise the need to replace what they are not discovering, and that working with juniors has to be a significant piece of their exploration strategy," he said. The golden start to 2019 has yet to warm the base metals complex, though commentatos think its time is coming. For Copperbank Resources CEO Gianni Kovacevic, while copper fundamentals remain strong, the US-China trade war is currently keeping a lid on copper price growth. "People are conscious of the fallout in the global economy due to the trade war, but there will still be a copper deficit despite this," he said. Currently, it is 15 copper CEOs against a world that doesn't care about copper prices. When US-China trade relations normalise, that is the trade-on trigger. Then it will be a scramble." Kovacevic says that breaking through the $3.35/lb copper price is the key resistance level to get generalist investors interested in the copper space, and with warehouse inventories at multi-year lows, the potential for capacity disruption to drive pricing higher is very real. "Last year capacity disruption was just 2%. That is not going to be repeated and when something occurs it will be musical chairs of people chasing copper. As [former world heavyweight boxing champion] Mike Tyson said, everyone has a plan until they are punched in the face." While base metals face a tough 2019, things are looking better for silver, Erfle said. "It was good to see silver decouple from base metals. When the Dow popped 1000 points in December silver ran with it. The juniors and silver are now leading gold which is very positive. The gold to silver ratio is getting towards the sweet spot below 80:1 which is very bullish," he said. As metal prices recover, 2019 promises to be a strong year for mergers and acquisitions. Erfle, who publishes a list of companies he considers prime candidates, said: "Once the gold price moves above $1300/oz, M&A will really start to heat up. The majors need to replace high-grade ounces." "Majors are concentrated on high grade, high margin. Such deposits are few and far between but they are still out there." Erfle expects the action to be in deposits in Canada and the US rather than emerging markets. "As an investor, there is no reason for taking on big jurisdictional risk as there is so much out there in safe jurisdictions," he said.